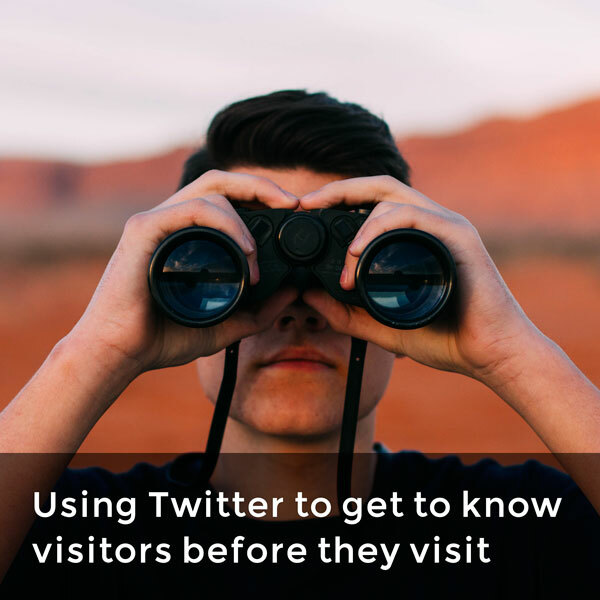 Keep track of what visitors are saying about your destination across multiple social channels. 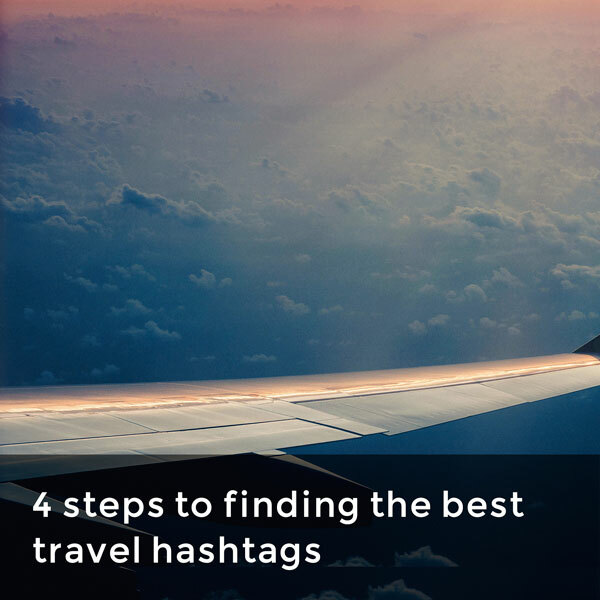 Discover hashtags that expand your reach to potential visitors and determine when the best time to post is to maximize engagement. 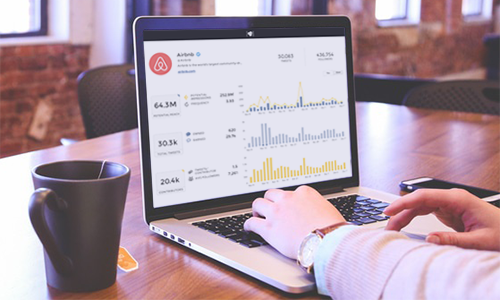 Union Metrics is used by tourism and destination marketers around the world, including these organizations. Want to join them? 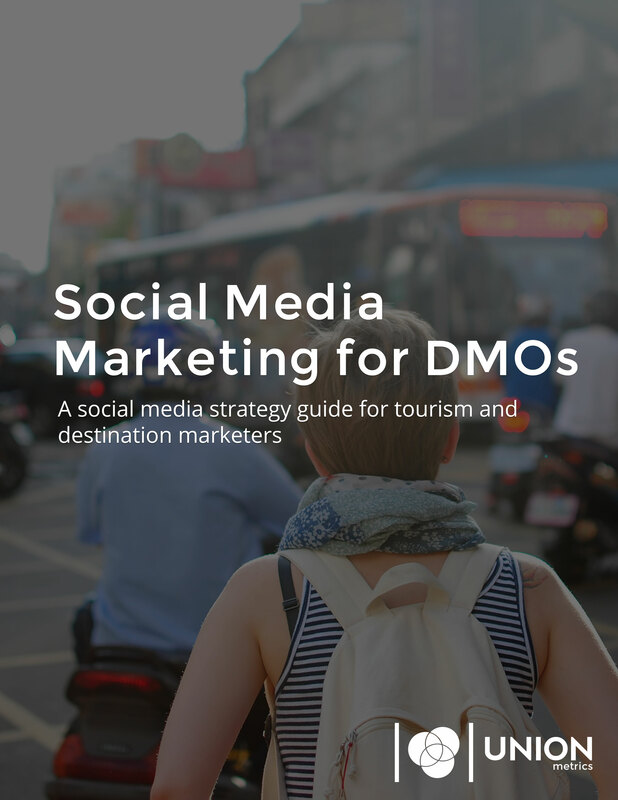 Destination and tourism marketers face a unique set of challenges and opportunities when using social media to attract visitors. 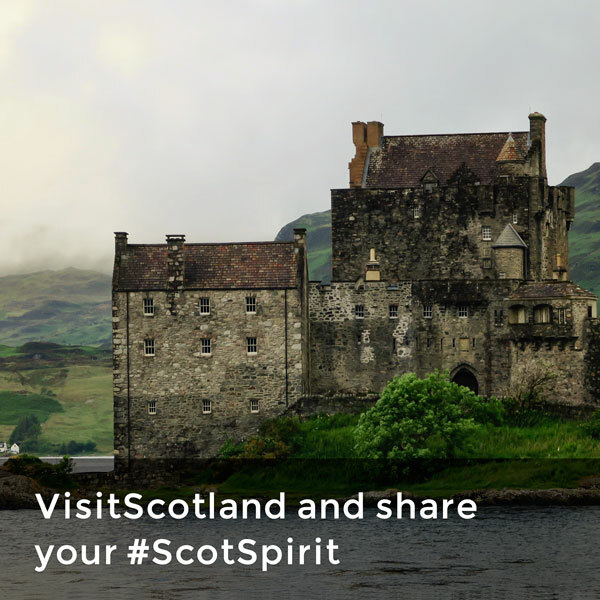 Social media is an ideal platform for inspiring travelers, and a strong, multi-channel social strategy can give destination marketers an edge. 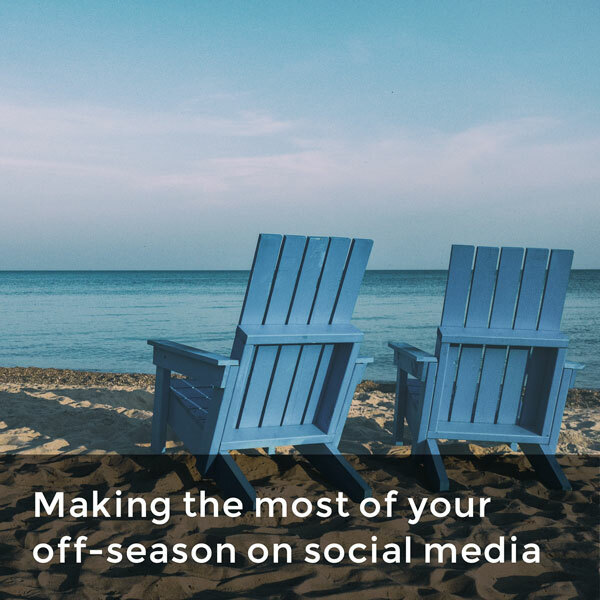 Our free ebook, written specifically for destination marketers, includes tips on how to improve your social media strategy. 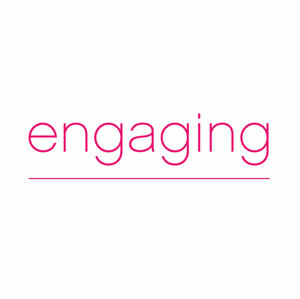 You’ll learn about creating the best original content, growing your audience, and finding the right metrics to track your progress. 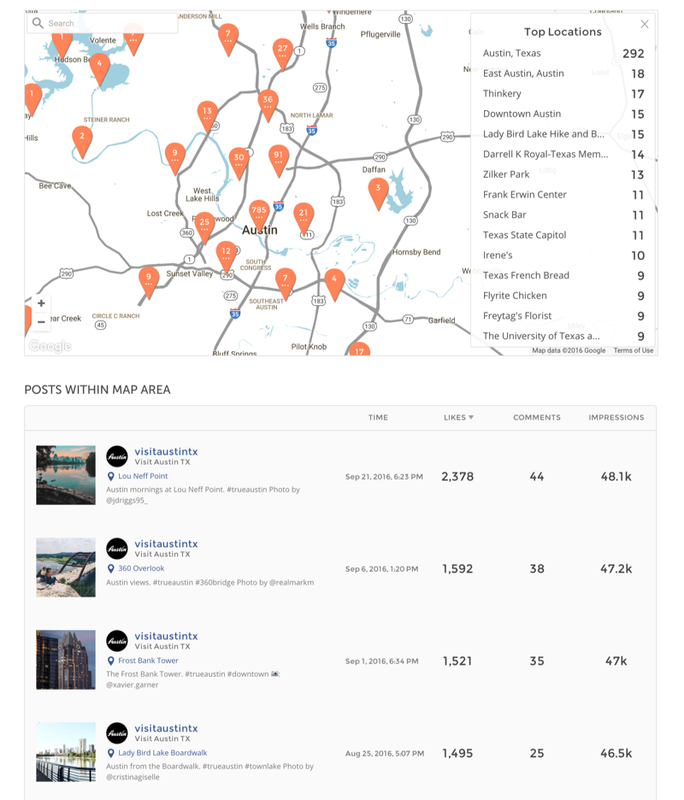 The Union Metrics Social Suite is used by many of the world’s smartest travel and tourism marketers. Want to join them? Let’s start with a demo.